« Hudson River vs. North River: which is right? 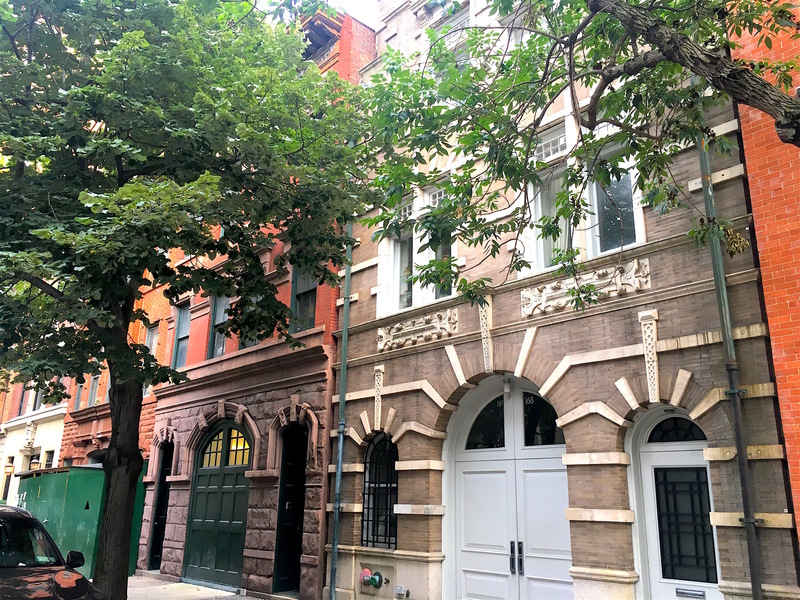 If you’ve ever found yourself walking down the quiet, low-key East 73rd Street between Lexington and Third Avenue, you may have noticed all the carriage houses—each one reflecting a different architectural style. This conglomeration of carriage house gorgeousness was no accident, of course. 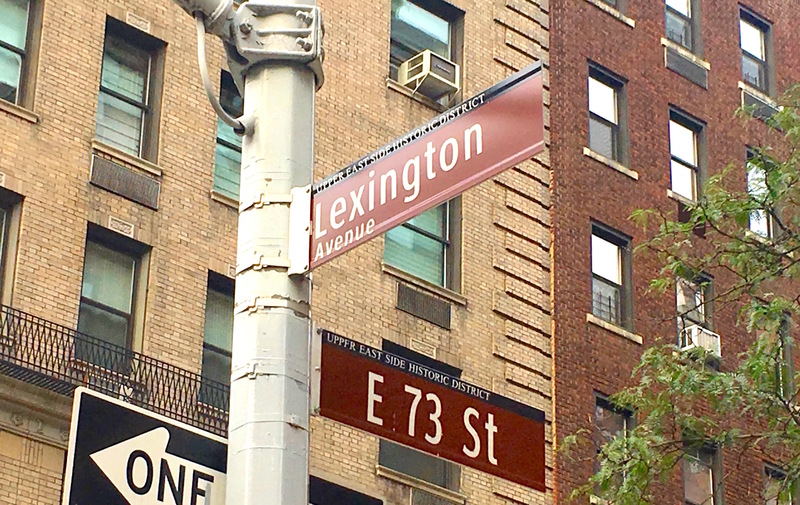 In the Gilded Age, the wealthiest New Yorkers used their new money riches to build mansions on the newly fashionable Upper East Side streets between Madison Avenue and Fifth Avenue. And even though new elevated railways offered access to the rest of the East Side, these nouveau riche New Yorkers weren’t the type to take public transportation. They needed a place to keep their carriages and buggies, not to mention the horses who powered them and their equine caretakers. So this stretch of East 73rd Street, once lined with modest row houses built in the 1860s, became a block of private carriage houses where the rich parked their vehicles. “Stables were a necessity during the period when urban transportation was limited to horses and carriages, but only the very wealthy could afford to build and maintain a private carriage house,” notes this 1980 Neighborhood Preservation Center report. 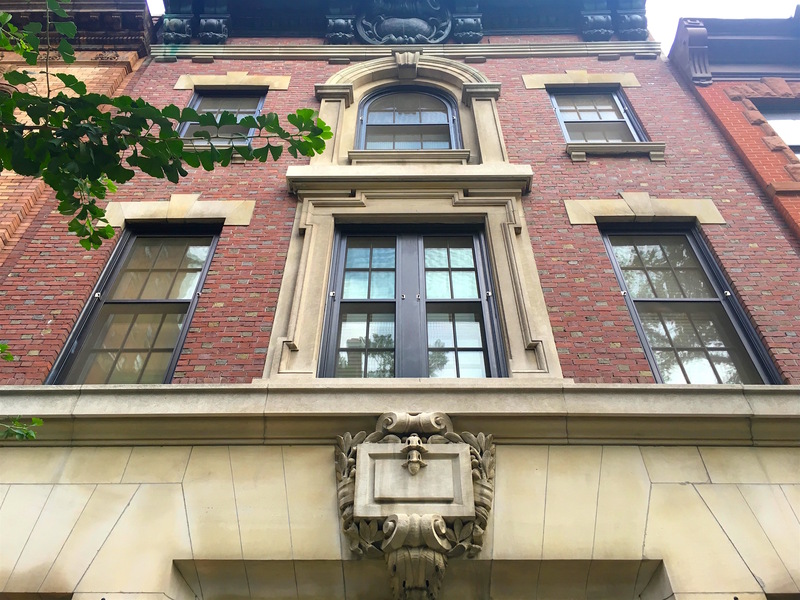 One of the first to go up in the early 1880s was 166 East 73rd Street (third photo), designed by premier architect Richard Morris Hunt for Henry Marquand, a millionaire banker who was a founder of the Metropolitan Museum of Art. 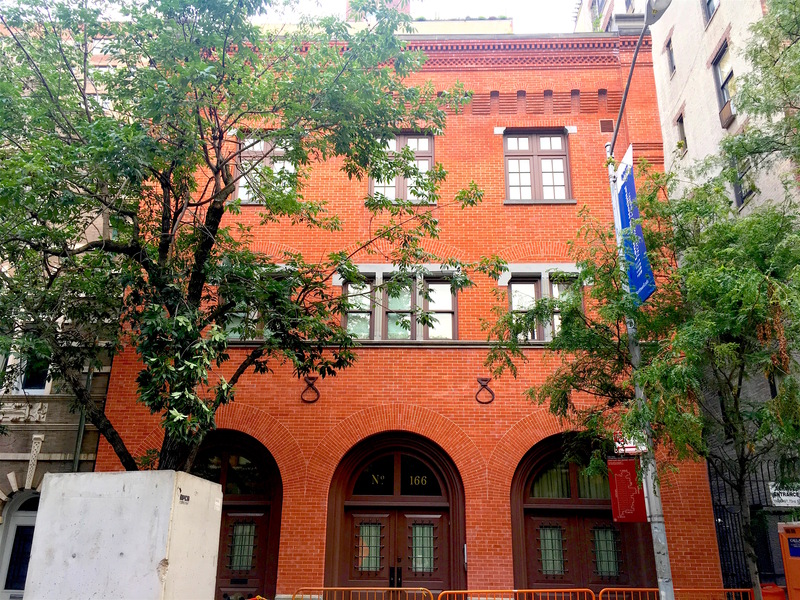 After Hunt designed Marquand’s showstopper of a mansion around the corner at Madison Avenue and 68th Street, he put this 3-story carriage house together. The $25,000 stable housed three carriages and six horse stalls; the second floor was a hayloft, and the third floor consisted of apartments for coachmen, grooms, and their families, according to a 2007 New York Times article. 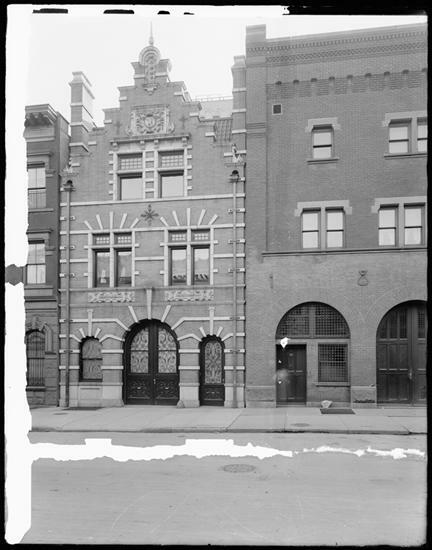 The neo-Flemish Renaissance carriage house (fourth photo today, and fifth photo at right in 1905) was built for banker William Bayless. 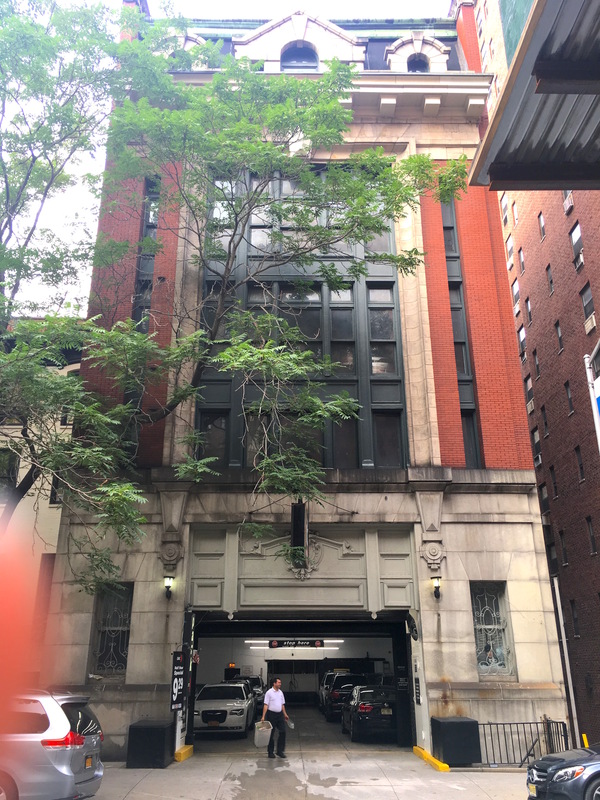 At number 170 (fourth photo, left side) is the carriage house for merchant Henry Sloane, and then other titans of business after Sloane sold his mansion at 9 East 72nd Street. Number 178 is a Beaux-Arts beauty built for a man named John Connors, who sold it to Charles Hudson, head of a brokerage firm who resided at One East 76th Street. One building built for vehicles in 1906 was actually intended not for horses but cars. Foreseeing that the future would belong to the automobile, one businessman put up this 5-story “automobile garage” at 177-179 (above left, today, and right, soon after it was built). It still serves that function today. 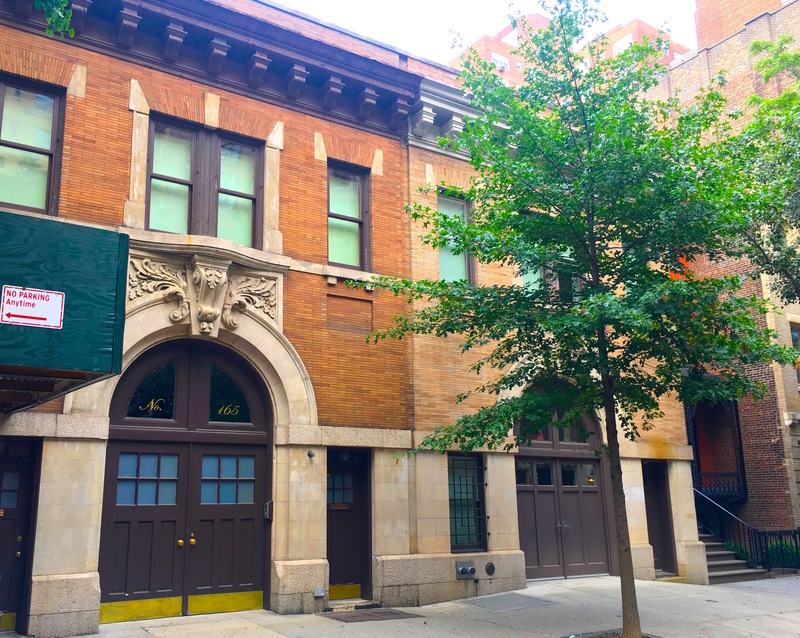 All of the carriage houses on East 73rd Street have long since been converted to homes. 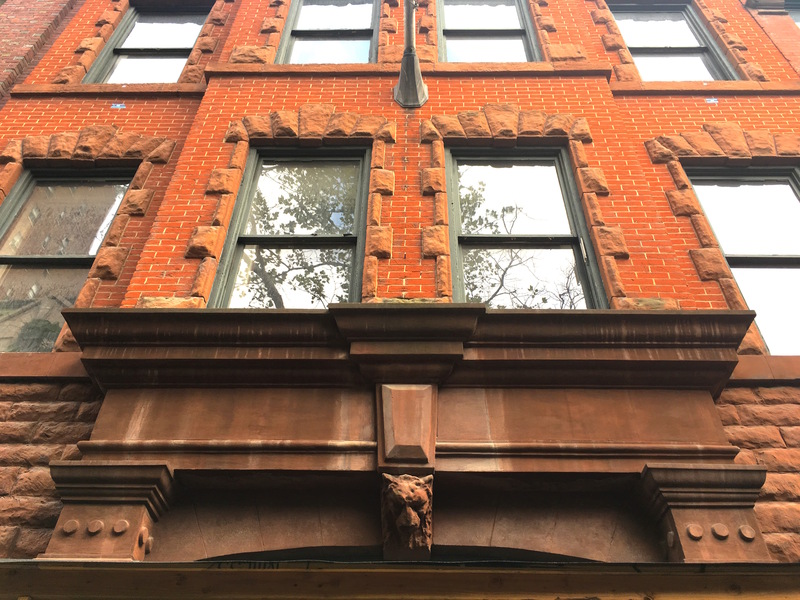 Take a peek inside the combined residence of 165 and 167 (second photo), completed in 1904 for the president of the Remington Typewriter Company. It was going for a cool $14.5 million back in 2007! This entry was posted on July 31, 2017 at 7:07 am and is filed under Transit, Upper East Side. You can follow any responses to this entry through the RSS 2.0 feed. You can leave a response, or trackback from your own site. As always, Ephemeral, your efforts to share with us more of New York’s fabulous past are greatly appreciated. Thank you. Thank you Trilby! This little carriage house block is a new find for me. These are so beautiful. Carriage houses have always been my favourite NYC buildings. I have always loved the variation of doors. Even when they’re very plain they’re still so romantic looking. But some of them look as though they belong in a story book. Before I read this I guessed right that the upper floors were for chauffers & grooms & their families. (Here on the CT Shore there are apartments — sans early plumbing — above some stables/garages of 18th & 19th c. houses/properties; which are called a ‘chauffer’s apartment’ or later as they stopped being used by chauffers ‘garage apartment’). But I was really surprised about the hay lofts on the second floors. Of course hay is best kept dry & hence in a loft; but I would not have thought that bales of hay were stacked behind the ornate windows in some of these photos. I’d imagined the hay was kept in an anterior part of the building. Perhaps a shed in a courtyard behind etc. This — what you’ve written about the second floor — makes sense though. Perhaps it was more like what we think of as a warehouse ‘loft’ vs. a hayloft in a barn. I wonder if that is why we call warehouse & factory floors ‘lofts’ in NYC & some other cities (?). I never considered until now how odd it is that we call factory & warehouse floor throughs ‘lofts’! This post was really illuminating Ephemeral. A favourite. Thanks! Yes, I imagine the hay was trucked into the carriage house in nice neat bundles from a hay supplier in Harlem or Brooklyn. These owners certainly had the money to hire staff to do that. 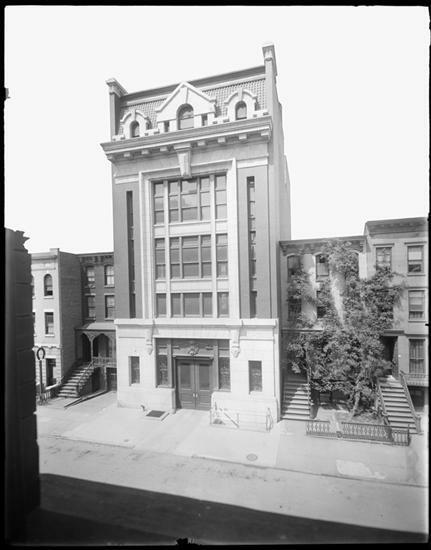 There are numerous former carriage house included on our Greenwich Village Walking Tour [http://walkaboutny.com/the-tours/greenwich-village-art-and-history-walking-tour/]. Discover what those doors on the side of the carriages’ bay door were used for. Take the Tour; Know More!